The Brooklyn Nets are back in action today after their first preseason game of the year on Saturday in AC. 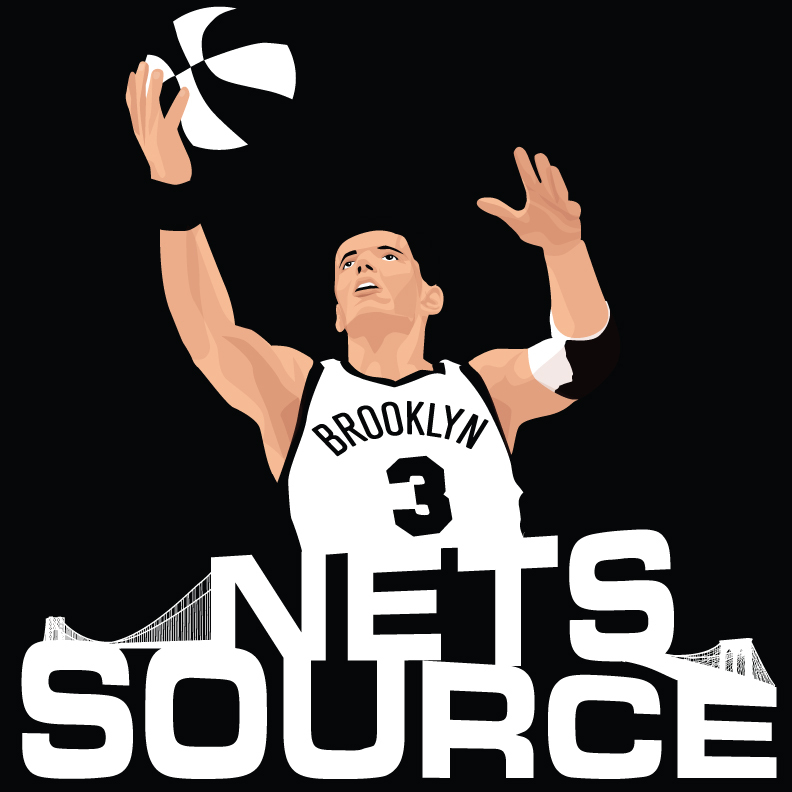 The Nets have afew injuries to keep an eye on so lets start with that this morning. MarShon Brooks has been fitted with orthotics in both shoes to help with his recovery from tendinitis in his right foot.
.@thejoejohnson7 jokes he's "a little jealous" the @washwizards got to shoot on the main court @barclayscenter herringbone before he did.